Baptism is by appointment only. Preparation Class for Parents is required prior to Baptism and is held one Sunday per month at 1:15 p.m. Please call the Parish Office at 614-878-5353 to register. 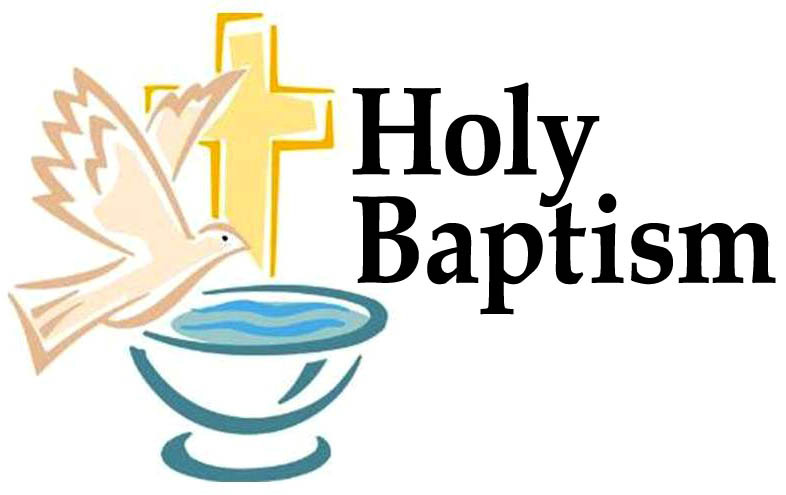 For a detailed explanation of the policies to receive the Sacrament of Baptism at St. Cecilia Parish, please click here. Para leer estas políticas en español, por favor haga clic aquí.